U.Ventures investment fund, founded by Western NIS Enterprise Fund, has invested $1.15 million in Ukraine’s startups YouTeam, 3DLook and Pufetto, the fund has said. “Ukraine has prominent product companies and startups that make revolutionary products and are highly competitive on a global market, and YouTeam, 3DLook, and Pufetto are dazzling examples of this. 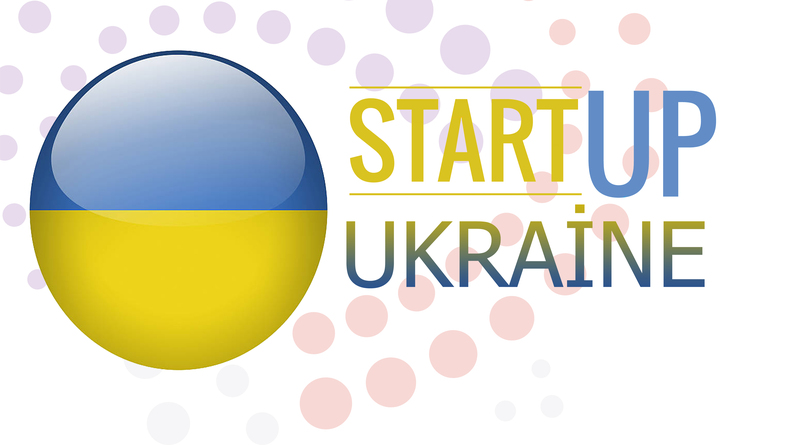 We are very pleased to invest in these startups and are convinced that they have a great potential to become leaders in its segments not only in Ukraine but worldwide,” President and CEO of Western NIS Enterprise Fund Jaroslawa Z. Johnson said. 3DLook, founded by Vadym Rohovsky, a serial entrepreneur from Odesa (the co-founder of the Clickky startup), in 2016, is an innovative solution for apparel retail and e-commerce that uses proprietary body measuring technology to make a perfect size and fit recommendations to consumers. YouTeam, founded in Lviv in 2014, is a marketplace for hiring tech talent from software development firms. Pufetto is a Ukrainian furniture manufacturer and e-commerce player that enables customers to customize its furniture (sofas, armchairs, beds) through its online platform and have it delivered to door within three of four weeks. Pufetto sells furniture through the proprietary online platform, as well as via show rooms in Ukraine and Germany. Attracted investments will help startups to improve their products, hire new people and expand to new markets.